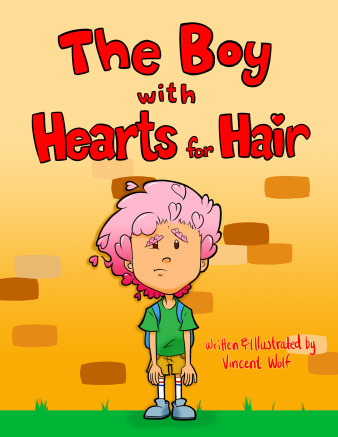 Following his previous inspirational children’s book, Do Your Best and Forget the Rest, Vincent Wolf has created The Boy with Hearts for Hair. His work is largely inspired by his love for comic books and his appreciation for philosophy. Wolf is a rising motivational artist who enjoys practicing Tai Chi and traveling. He is available for speaking engagements, book exhibitions and other opportunities. To find out what Wolf is up to now, visit www.llagetsdrawings.com. RARA: Why did you decide to publish? 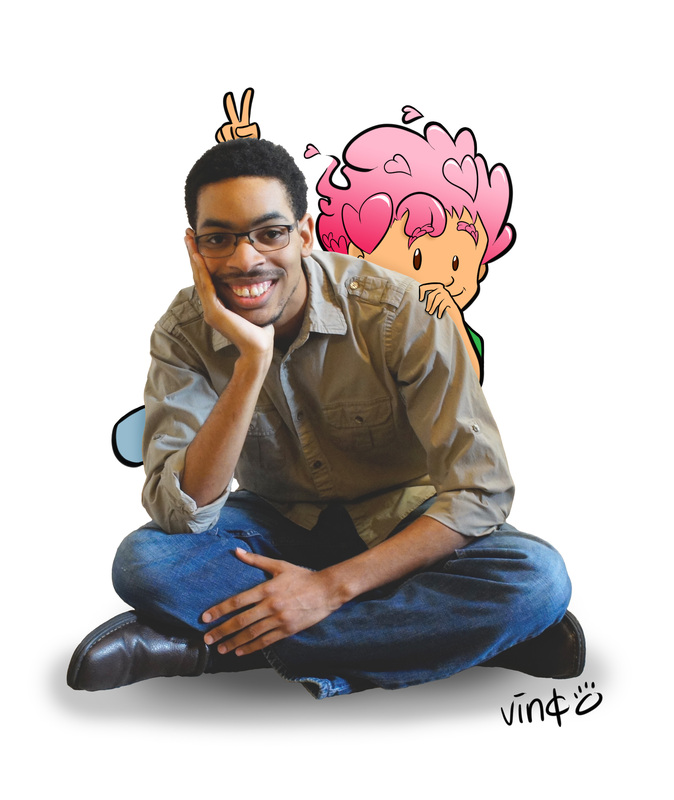 Vincent: I decided to publish because I wanted to help inspire children’s creativity. I’ve always loved drawing and art growing up. Now that I’m a little bit older, I have tons of stories I want to share via my artwork and imagination. 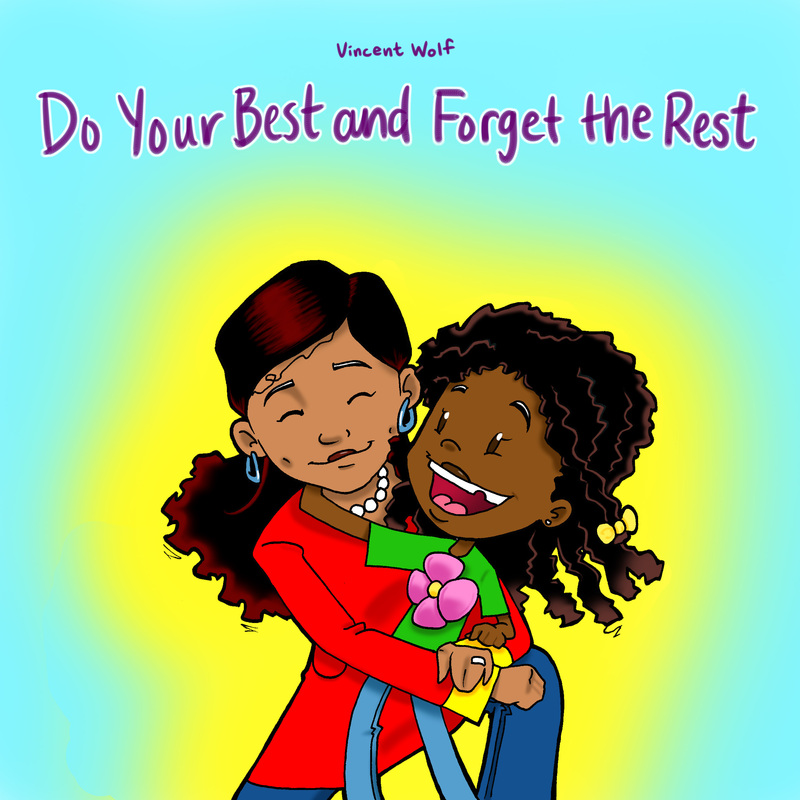 Vincent: Two motivational children’s books: Do Your Best and Forget the Rest (2012) and The Boy with Hearts for Hair (2013). Vincent: To be honest, I’m still working on marketing strategies. I attend different events in Georgia and draw caricatures as a professional artist so I’m able to put my books on display and sell a few copies at each event. School events and book festivals have given me the best results. I’m currently in the process of throwing a book launch and I’m looking at different news outlets to get the word out. Vincent: Marketing and getting myself out there – hands down. For new authors: Congratulations, on your new book! Now let people know about it and try to have fun with the marketing side of things. I find that having fun with it all makes it a lot easier. I wish you all the best! Thank you for taking the time and reading about one of my favorite authors, Vincent Wolf. You can contact Vincent through his site, Facebook and Twitter.